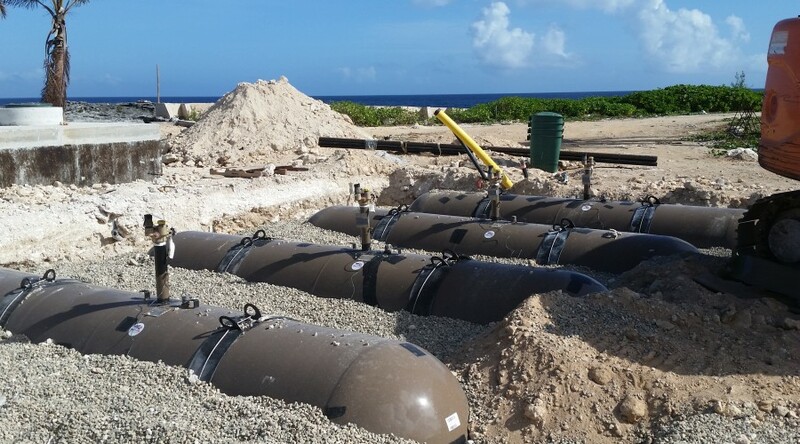 The objective of this project was to install new water mains, reclaimed water, gravity sewer, sewer force main, storm water drainage, LPG, electrical ducts and main electrical infrastructure for the new Maritime Institute on Crystal Cay across a 100m wide channel. 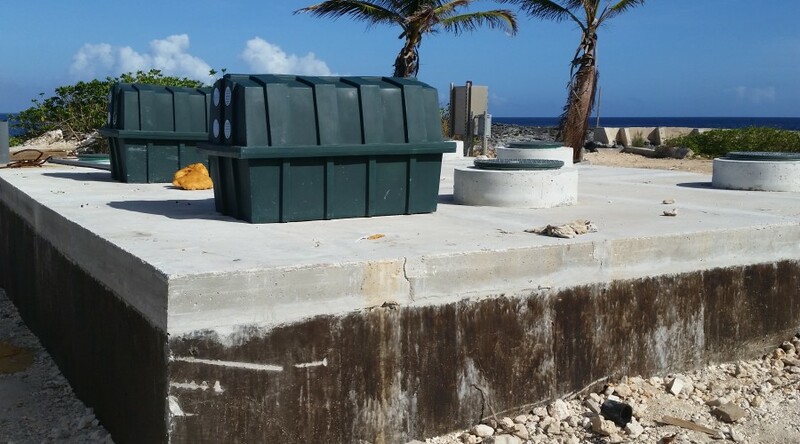 Works also included the construction and installation of a 35,000 LPD Wastewater treatment plant, sewer lift station, disposal well, 50,000 USG potable water tank, various pump stations (potable water, reclaim water, and fire main), and the refurbishment of an existing reclaim water tank. Electrical works included 33,000 ft of duct banks, 2no. 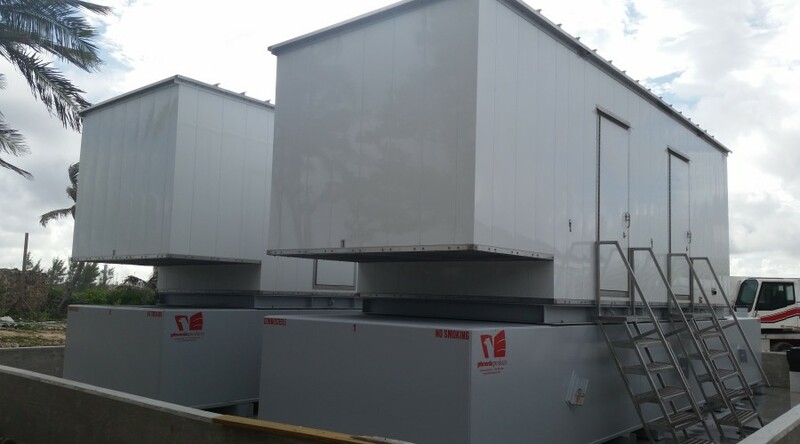 750kW standby generators with automatic transfer switch (ATS), 27,000 ft of MV cable, MV Switchgear, and various transformers (ranging from 30kVA to 1,000kVA). ISD also constructed electrical and utility buildings, and pump houses which service the academy.